We encourage you to look into our seasonal price lock programs. Its a great way to ensure you get your fuel oil at a low price all year long. AAA FUEL & SERVICE, INC. Serving New York’s Hudson Valley since 1999. 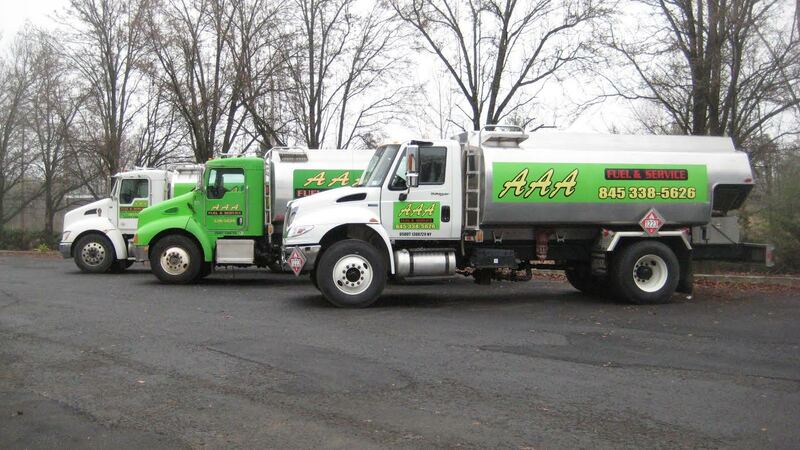 On behalf of the entire staff of AAA Fuel & Service, Inc. we are happy to welcome you as a customer. We are pleased that you have chosen to allow us to apply our skills and talents to help serve you. 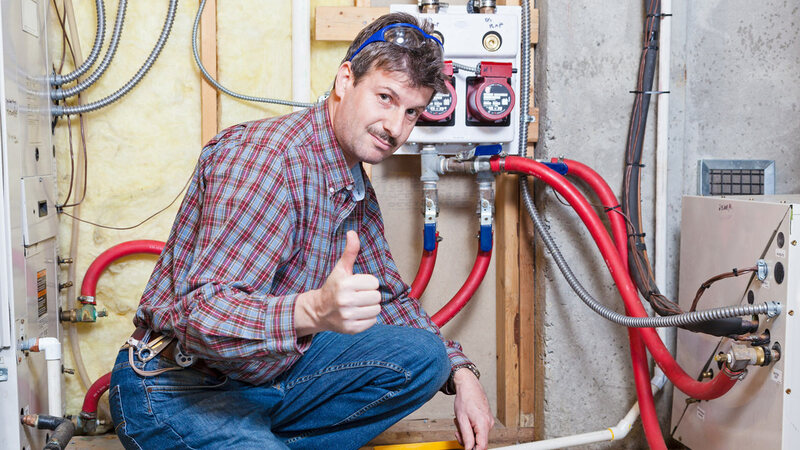 We sincerely hope that your experience with us will be mutually beneficial and that you will look forward to a long and happy relationship with AAA Fuel & Service, Inc.
We provide the Hudson Valley with a number of services related to plumbing and heating. Please take a moment and browse our services.